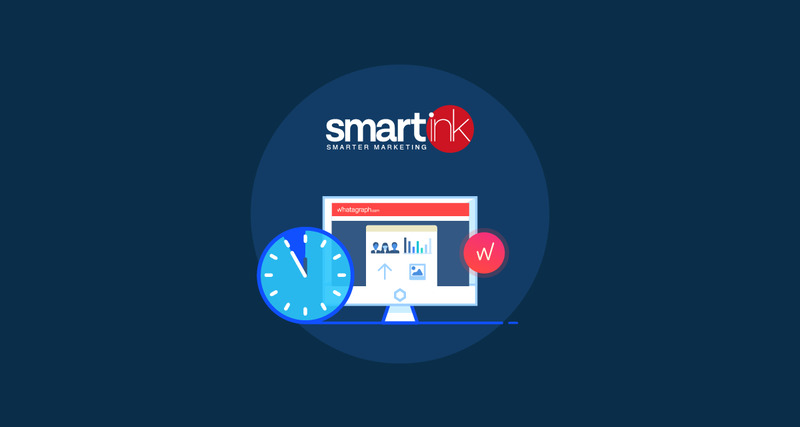 SMARTink is a full service marketing agency located in Brisbane, Australia. 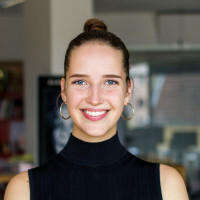 They help their clients with all the marketing needs they have, from a design of small flyers, to a brand identity, web design, SEO, social media marketing and other marketing solutions. 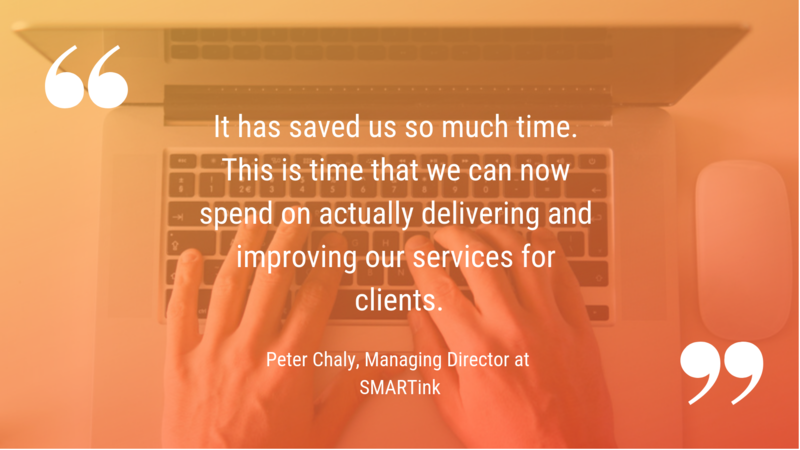 Peter Chaly, Managing Director at SMARTink, was searching for a marketing reporting platform like Whatagraph for about six months. After trying many alternative solutions, moving from dashboards to various reporting apps, he finally found what fits his needs perfectly. 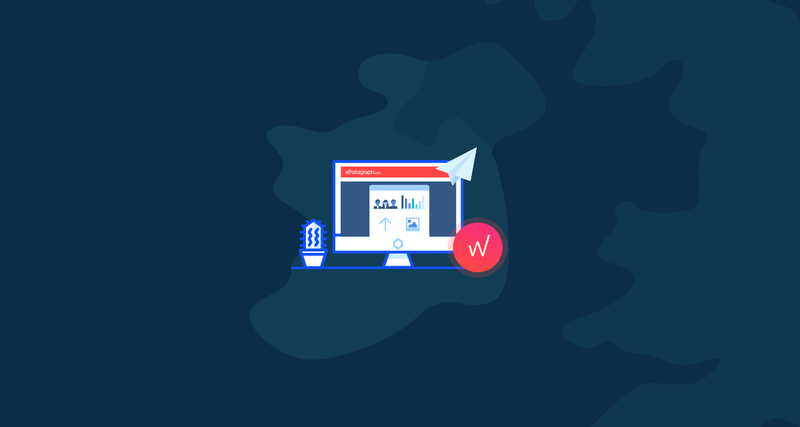 Whatagraph had the integrations with the channels we needed, as well, all the preconfigured widgets meant that we would be up and running with it very quickly. 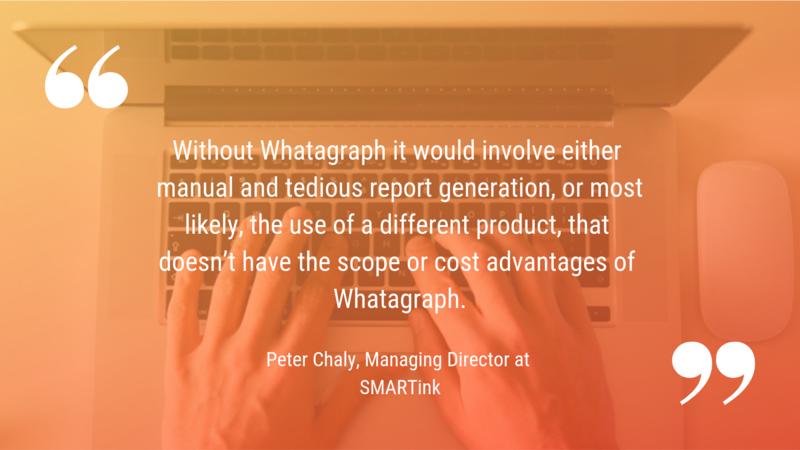 Peter has been using Whatagraph for over a year now and he can say that it is a great tool, since it saves so much time on reporting. 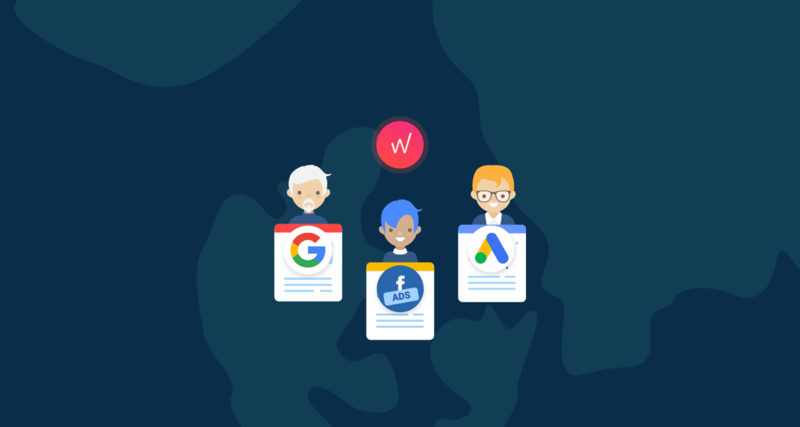 He admits that his team now can work more efficiently, spend more time on the important tasks rather than using it on manually preparing the reports. 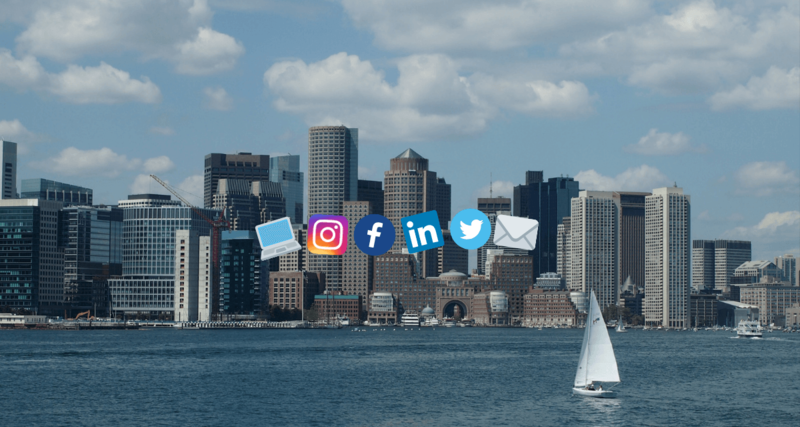 As a marketing agency, they needed reports to track the campaign performance for work they do for their clients. However, due to the loads of work there was no time for such thing. Whatagraph was the perfect solution to this. The most favorite feature of our product Peter claims to be an easy and wide use of widgets. The configurability is great. It’s so easy to just plug and play, using the widgets. But it’s also great to customise where appropriate too. 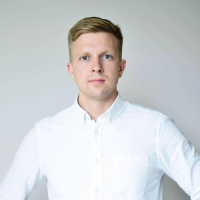 Peter would recommend Whatagraph to everyone who seeks to save time, and he also appreciates the support team of Whatagraph. Have a look at the sample reports to see if Whatagraph will suit your needs. Then, get on a support chat with the helpful people to see how it could save you a lot of time and effort. 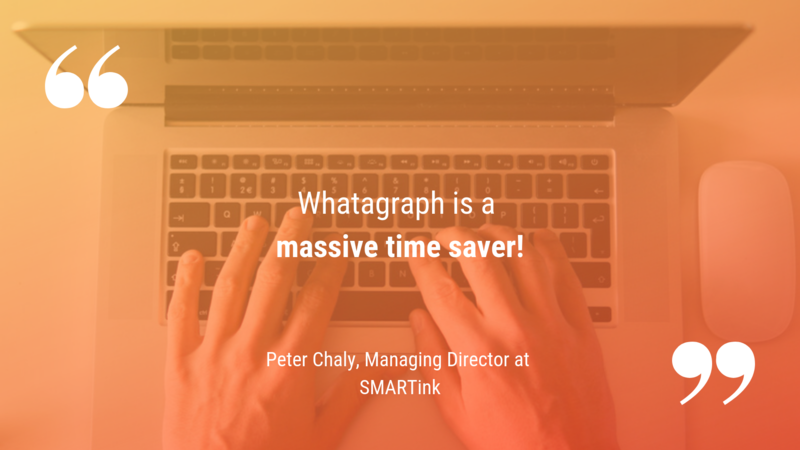 After all, Peter describes Whatagraph in three words, as a massive time saver. Are you ready to save time and become more productive? Simplify your reporting today!